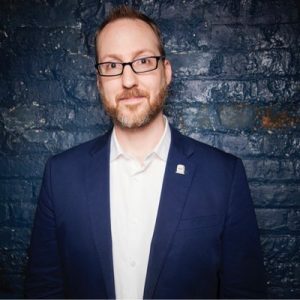 Aaron Mahnke talks with TV Time Machine host Jim Benson about his podcast Lore, and its adaptation into a streaming series, which is now available on Amazon Prime Video. In this audio edition of the TV Time Machine, we welcome Aaron Mahnke of Lore. Mr. Mahnke is the creator and host of Lore–one of the country’s most popular podcasts—which has been adapted into a spine-tingling series. Over the next audio segment, Aaron Mahnke talks about the genesis of Lore, which explores the darker side of human history, which is now available for streaming on Amazon Prime Video. Again, for those of you intrepid enough to visit the days of yore, feel free to experience a little historical gore, as we pod cast ourselves away from the present, in order to be lured, into the past!